Indian cricketer Shubman Gill might make his international debut for India against New Zealand in the fourth ODI at Seddon Park on Thursday. 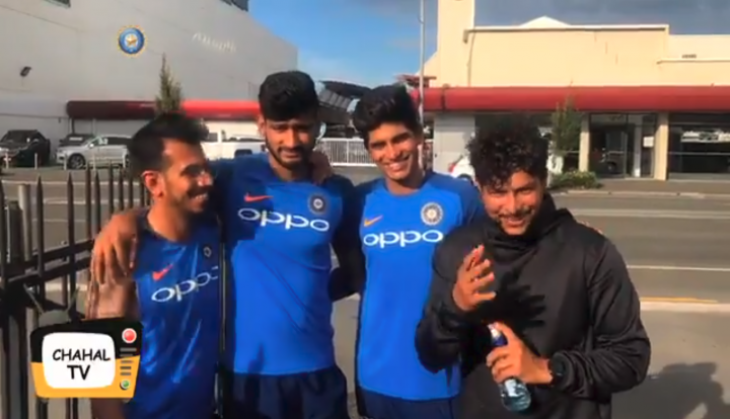 On Wednesday, Shubman Gill made his debut on reputed Chahal TV alongside Khaleel Ahmed featuring Kuldeep Yadav. With Indian skipper Virat Kohli rested for the rest of the tour, the U-19 star might come to bat at number 3 in the fourth ODI against the Kiwis.